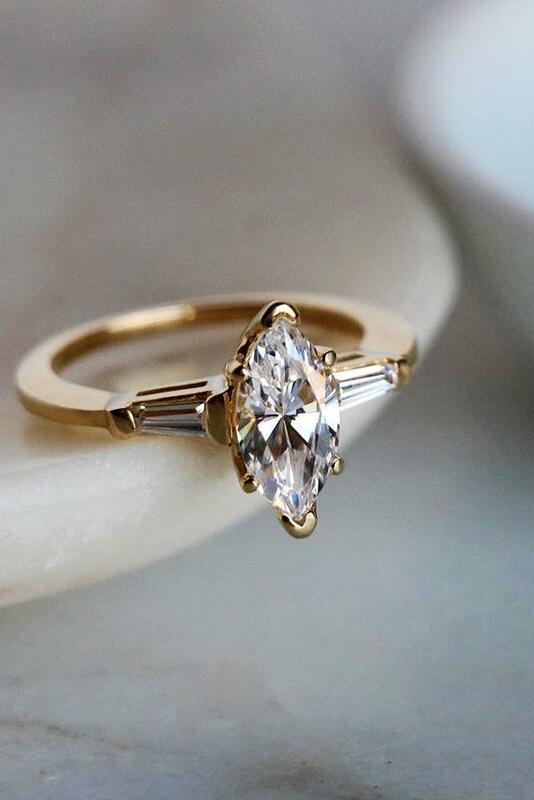 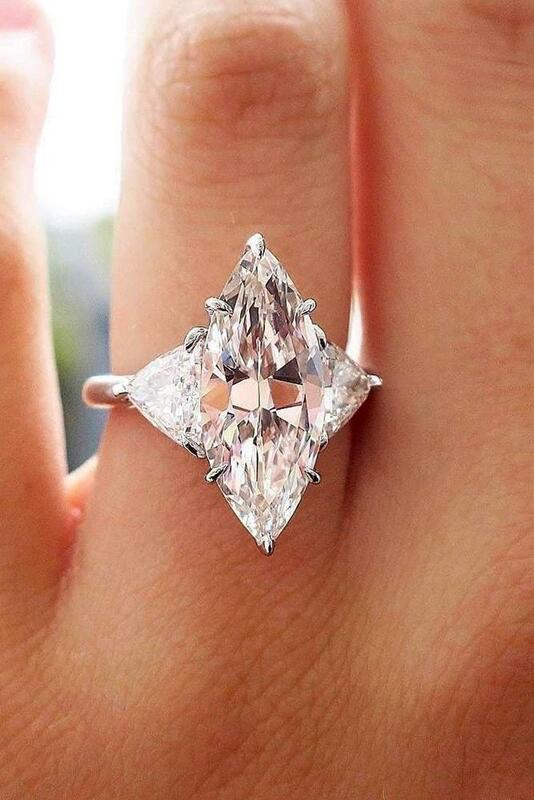 Marquise diamond stone shape is very common nowadays. 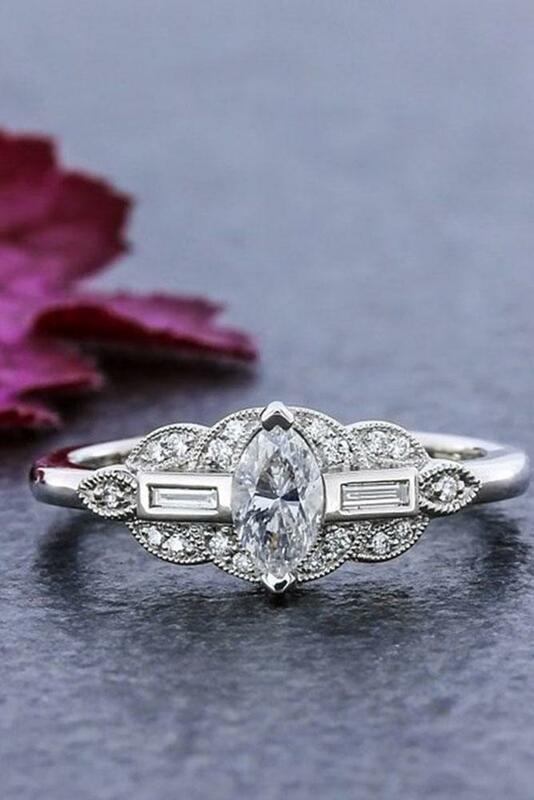 It looks very elegant and unique. 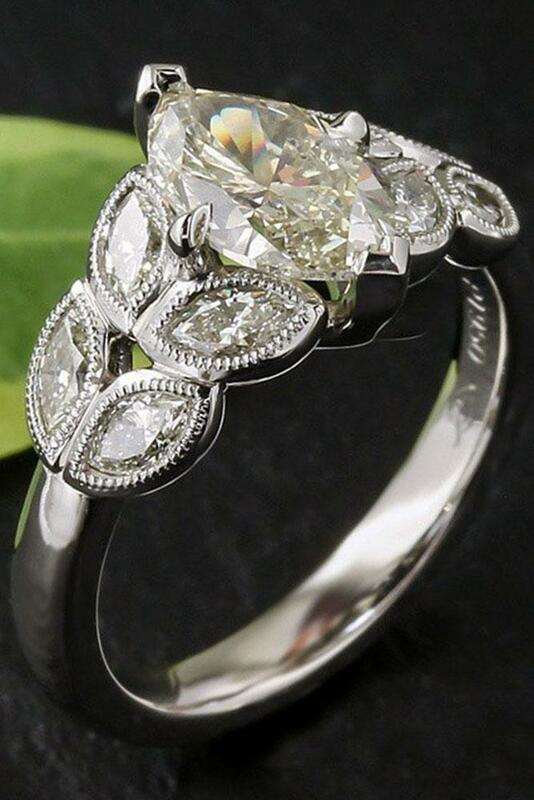 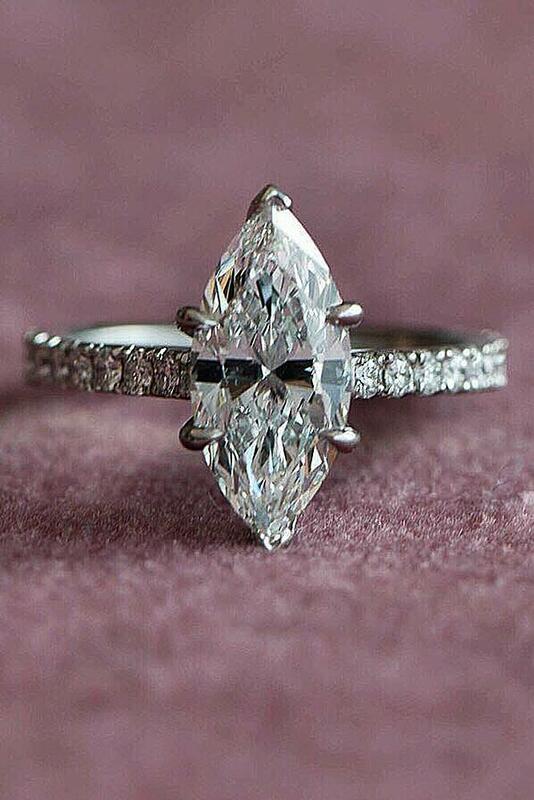 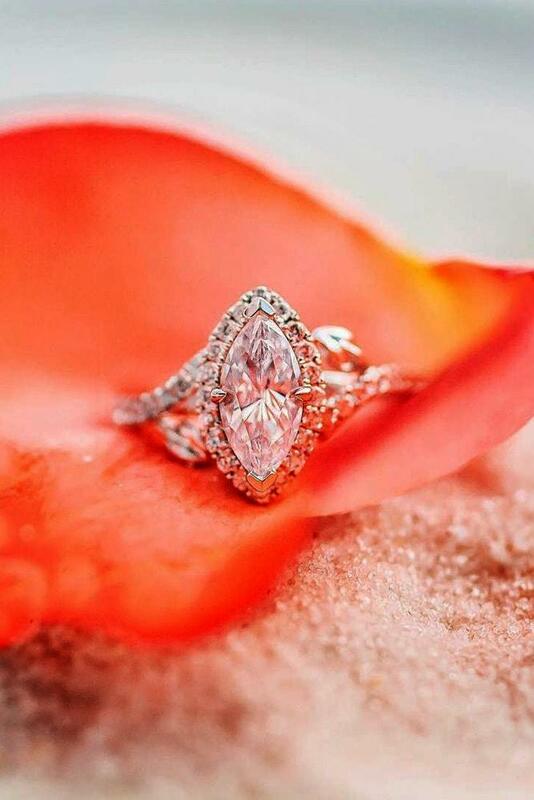 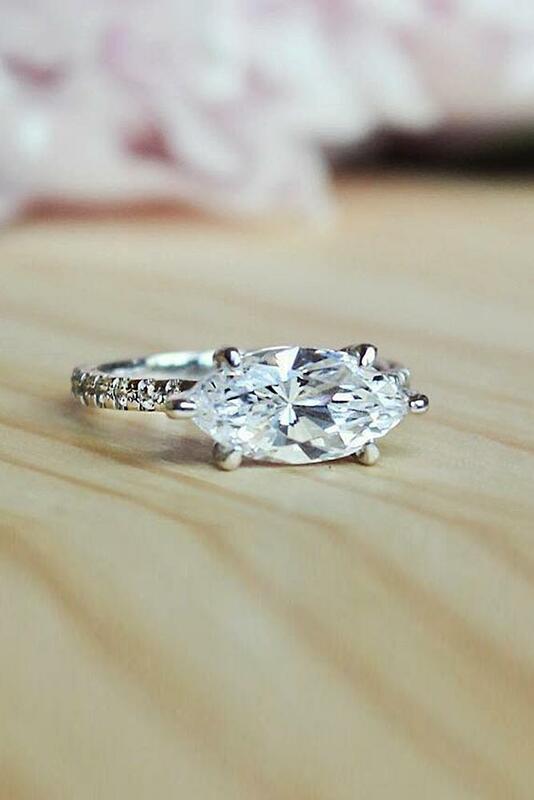 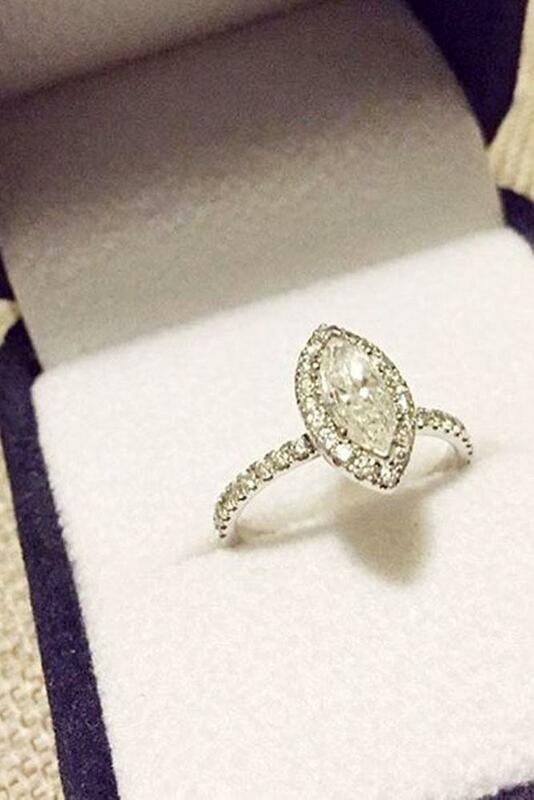 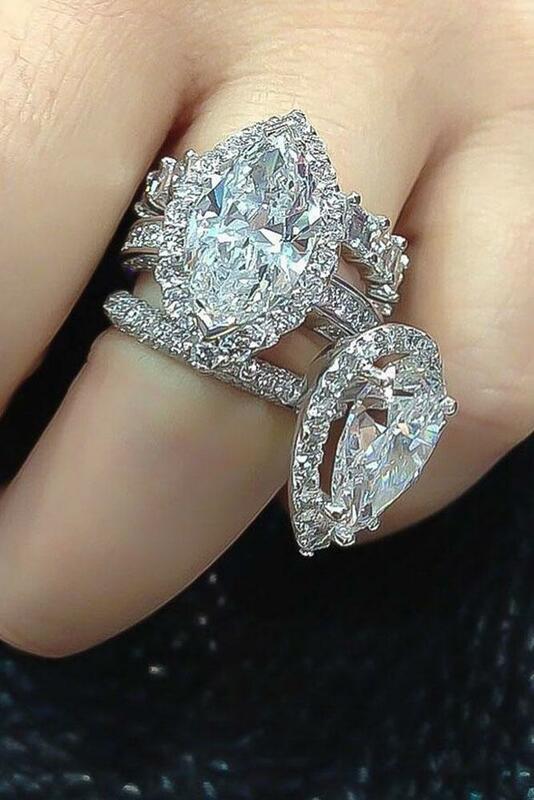 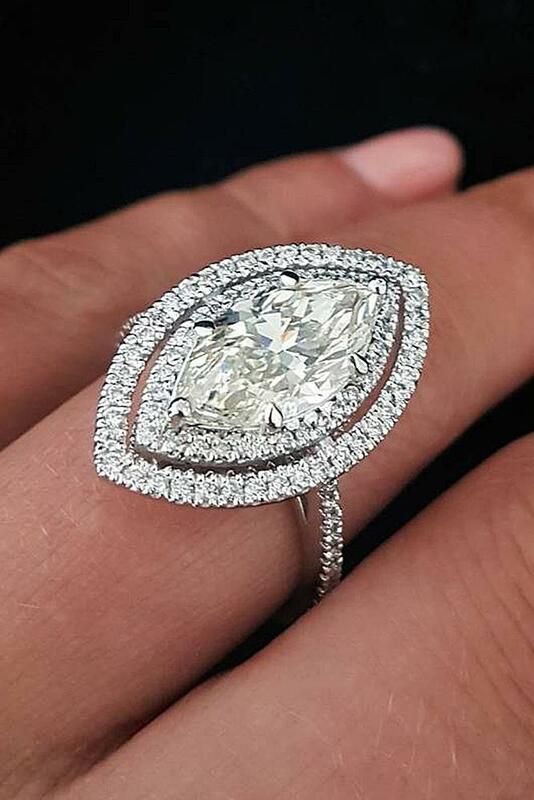 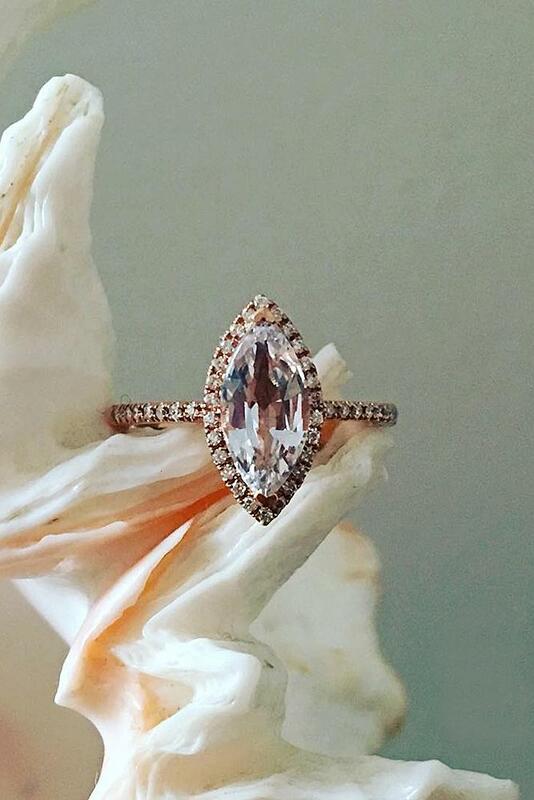 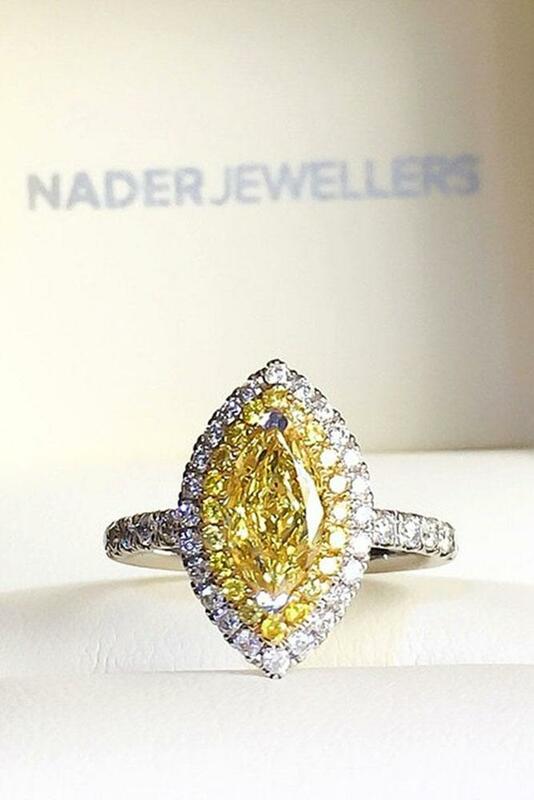 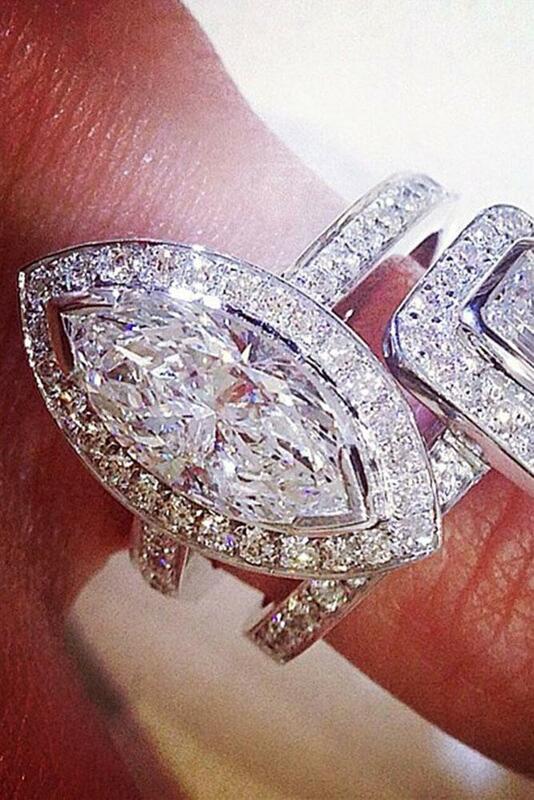 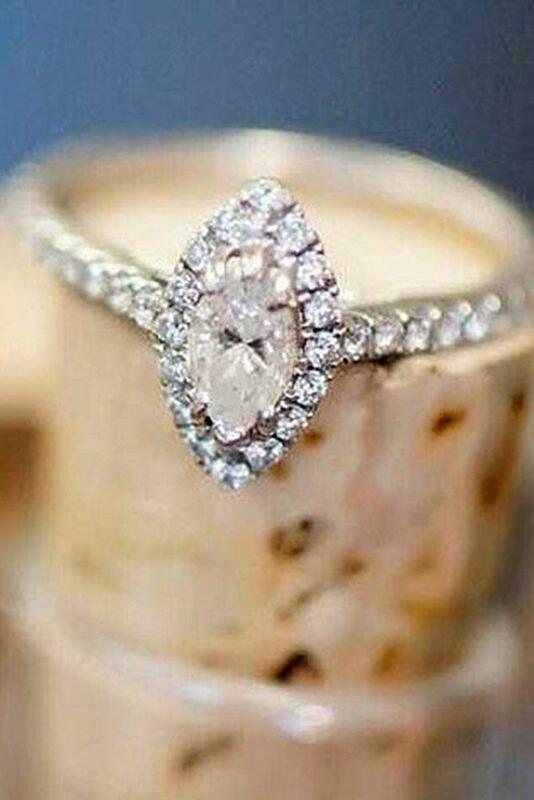 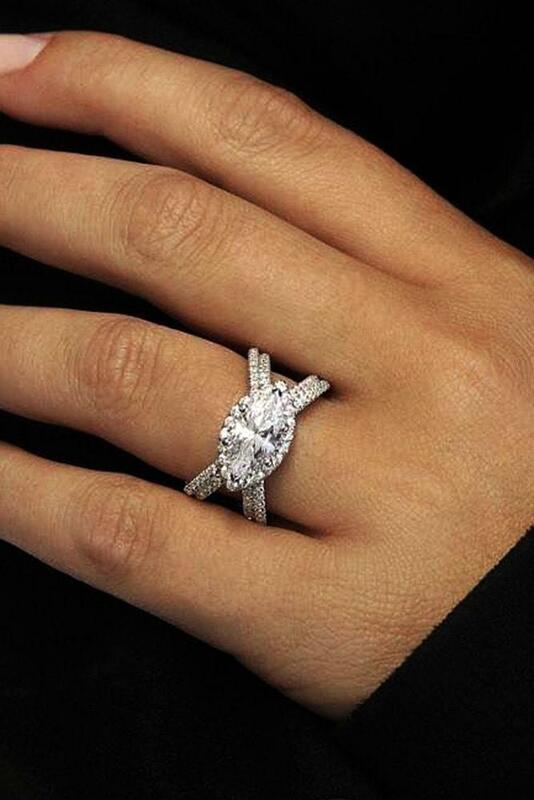 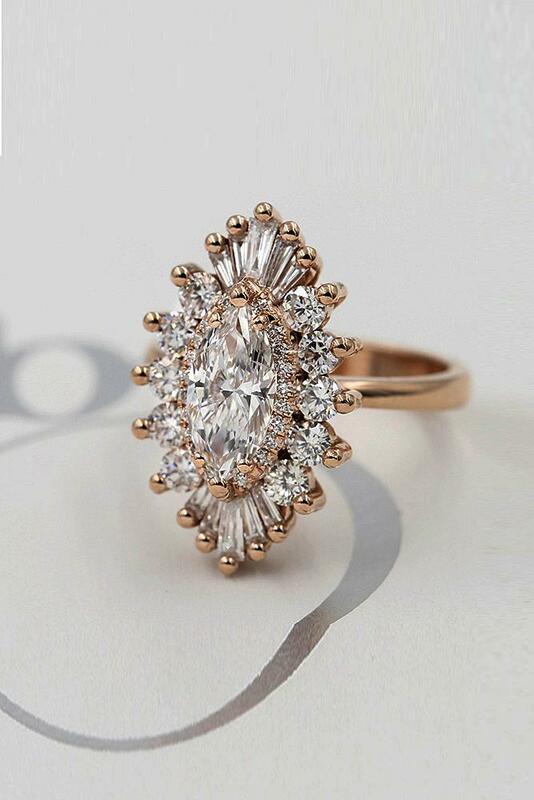 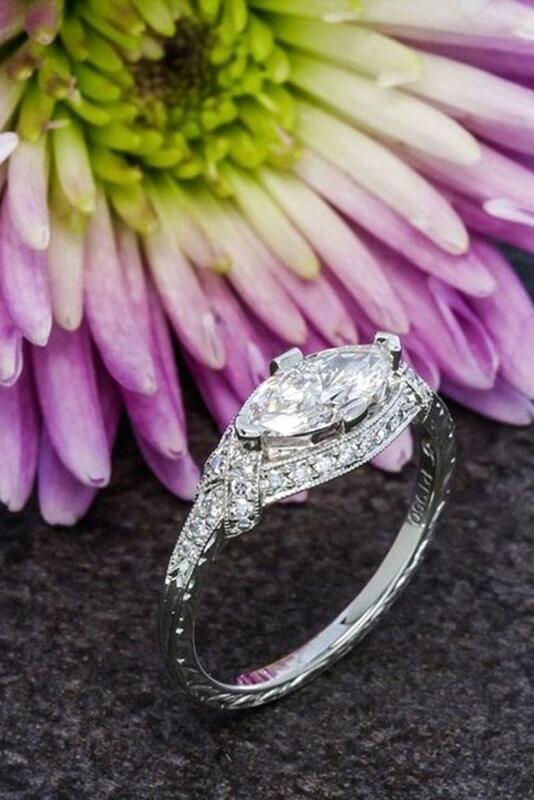 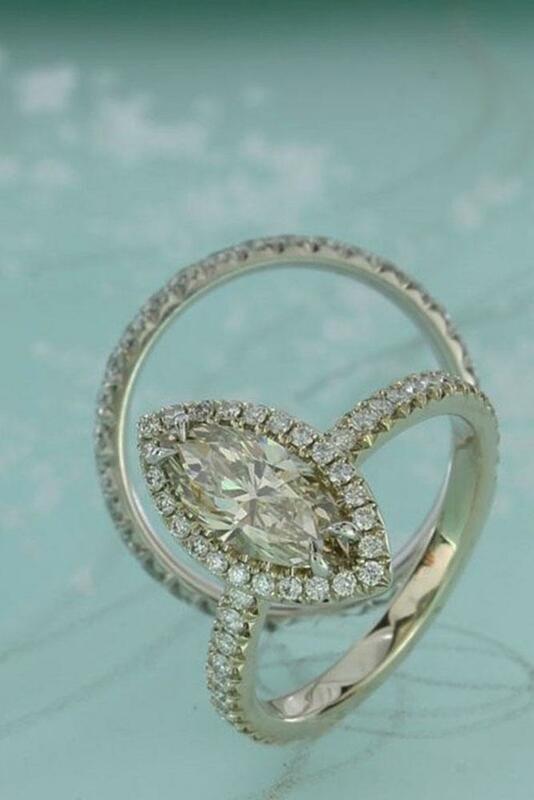 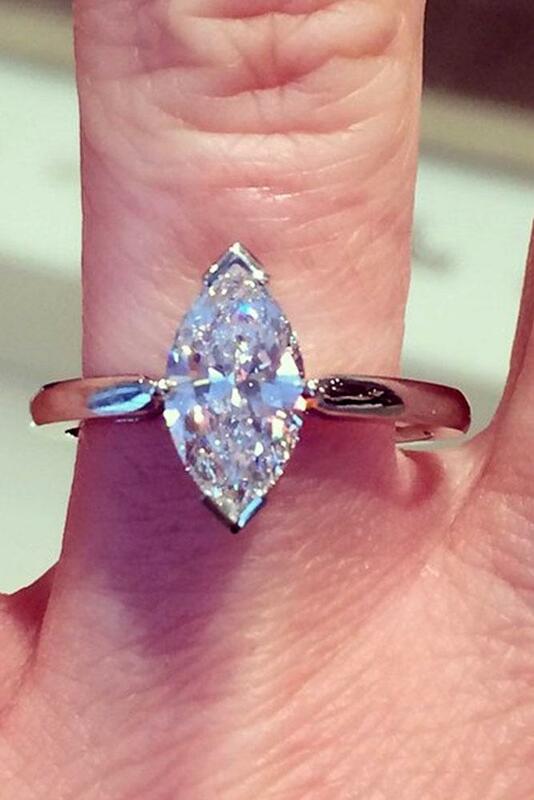 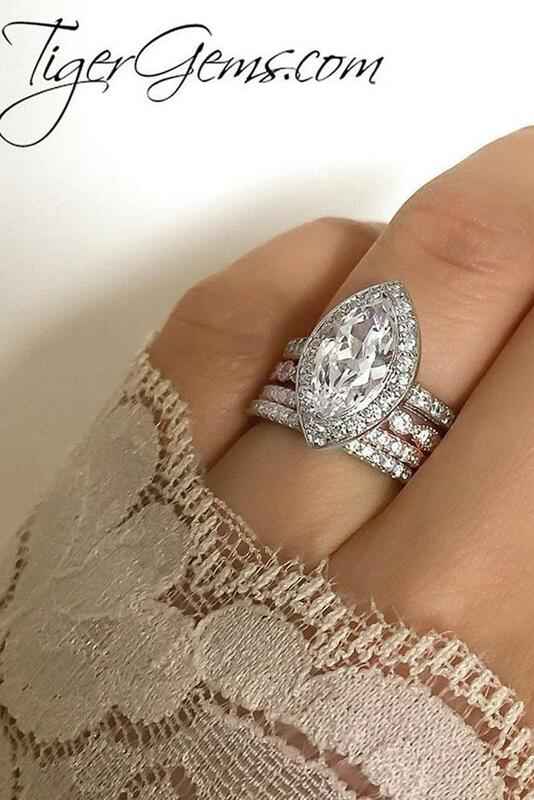 Also, engagement rings with a marquise center stone and stunning diamond halo are just lavish. 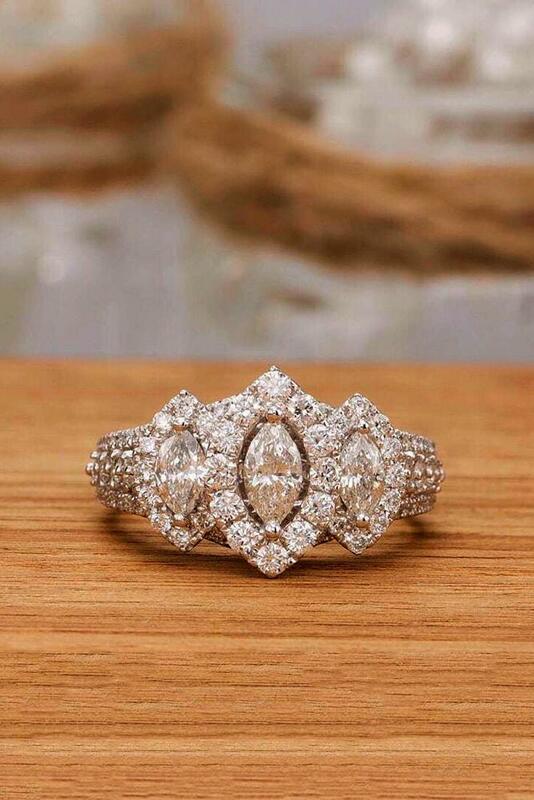 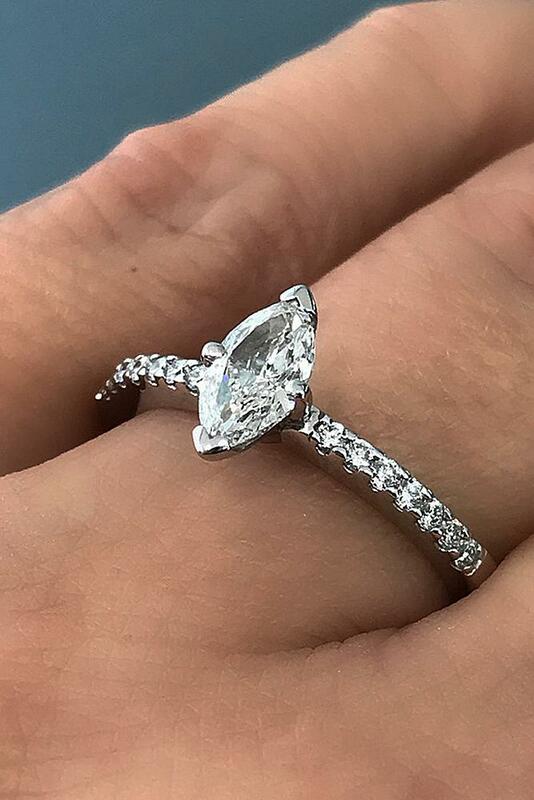 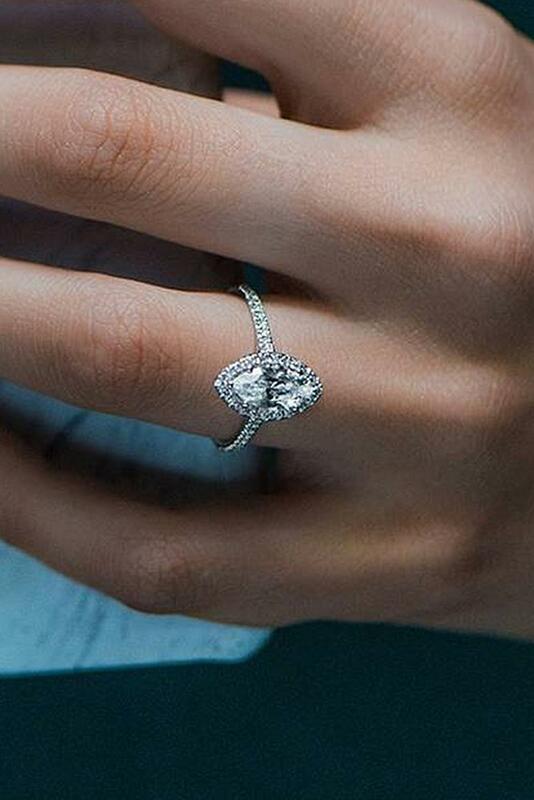 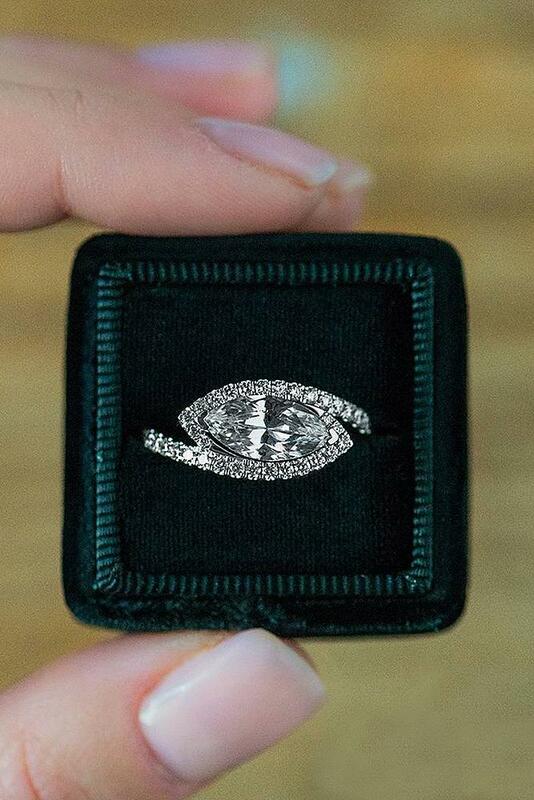 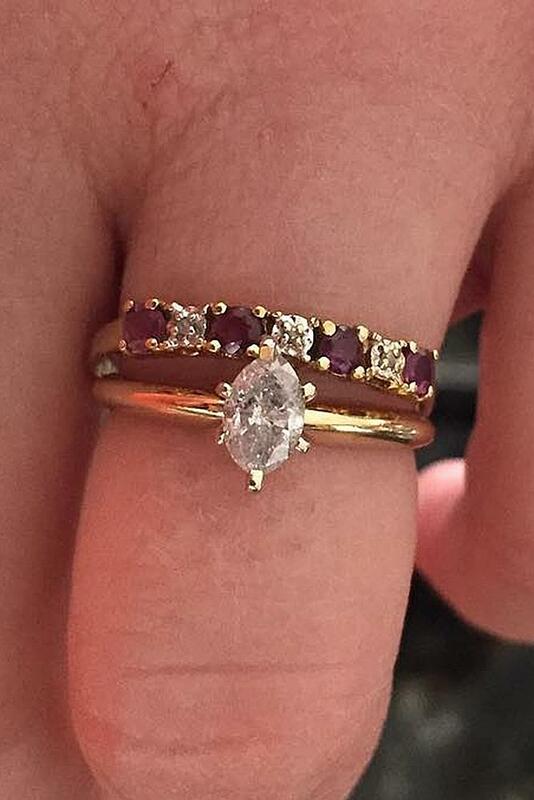 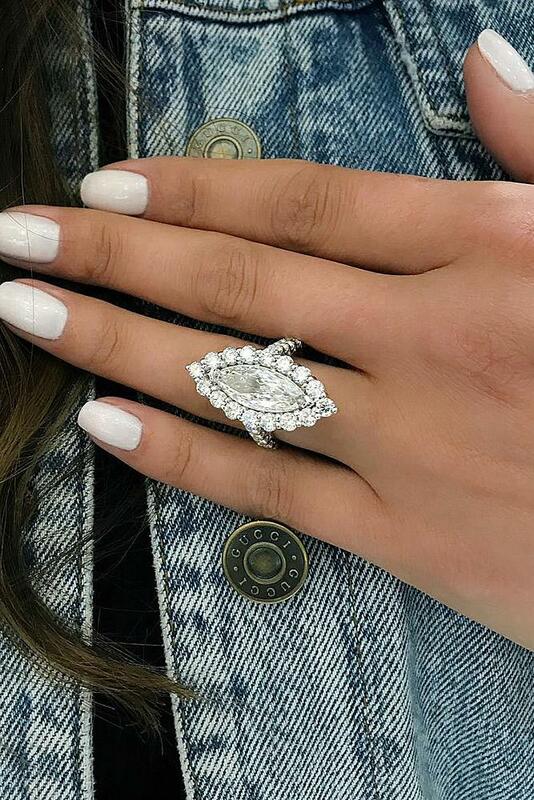 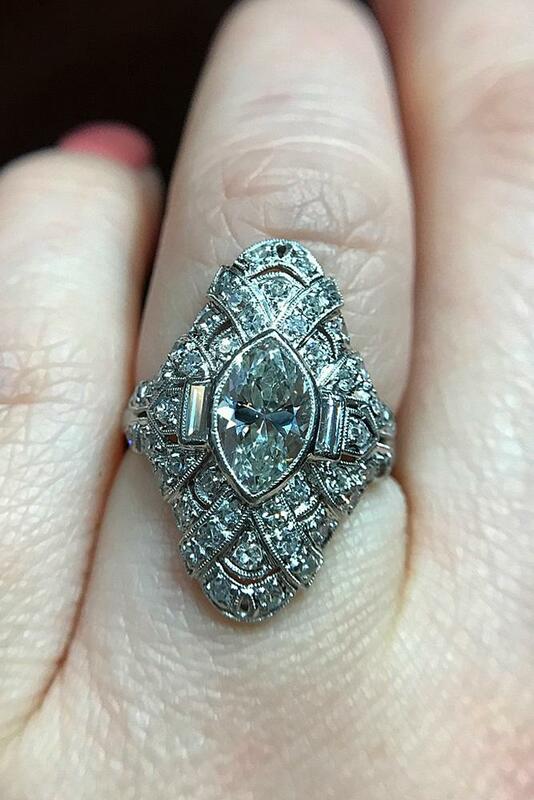 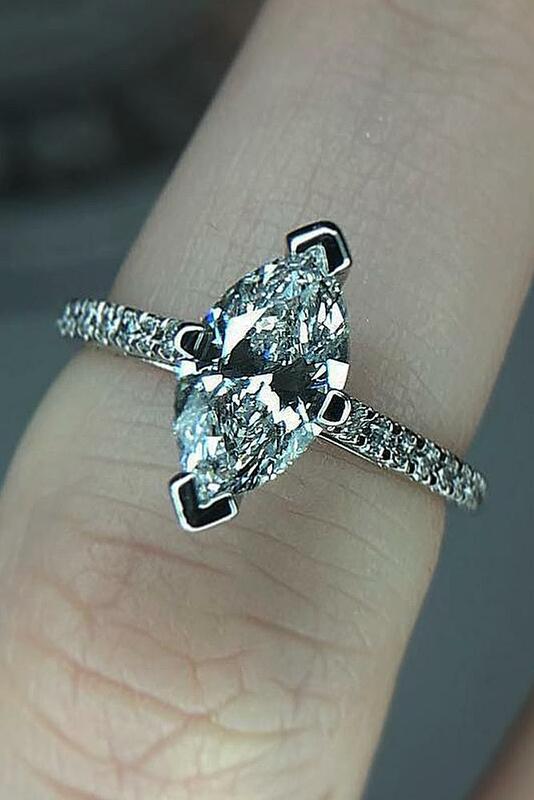 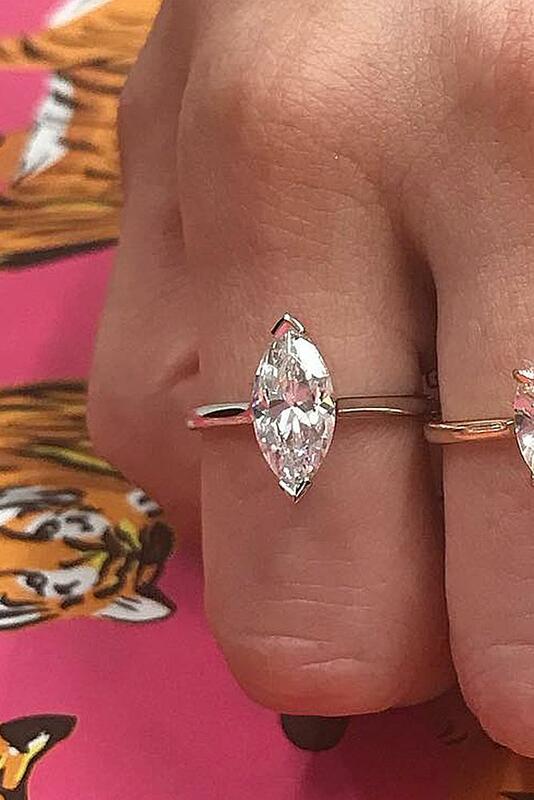 By the way, jewelers use such a stone shape in a different style of engagement rings: in unique, vintage, and simple styles. 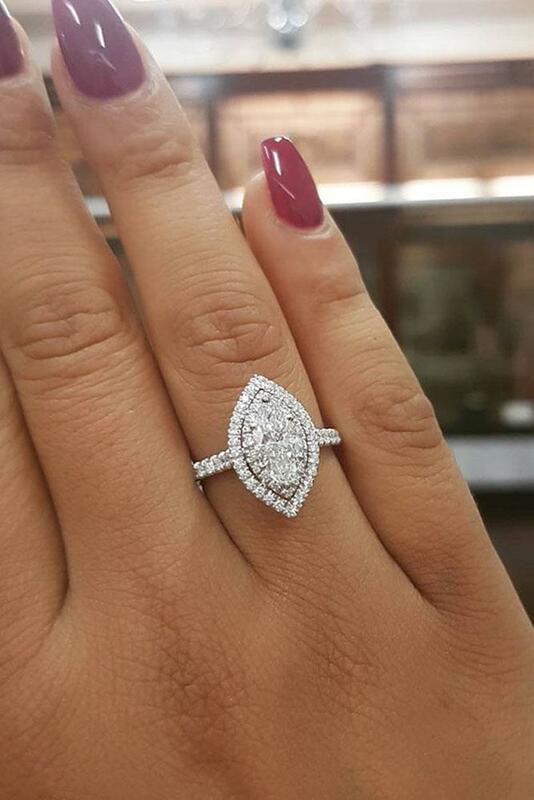 If you or your woman prefer exactly the marquise diamond, you can choose it by browsing jeweler’s offers. 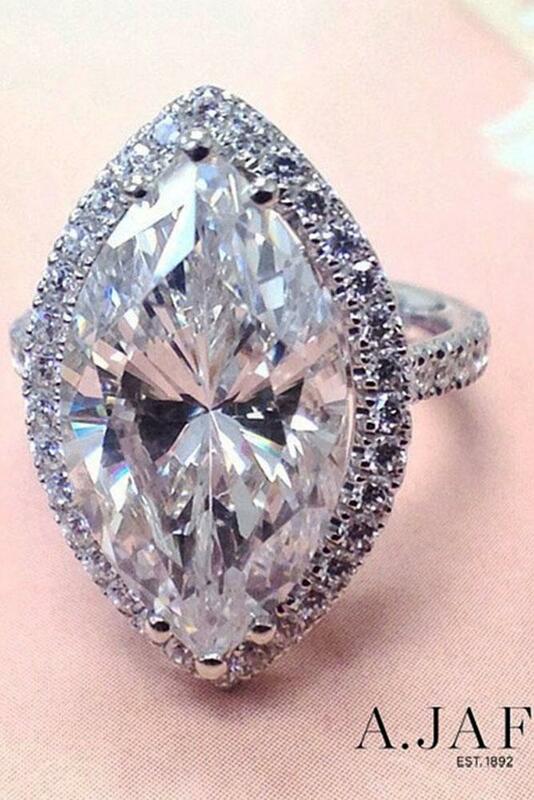 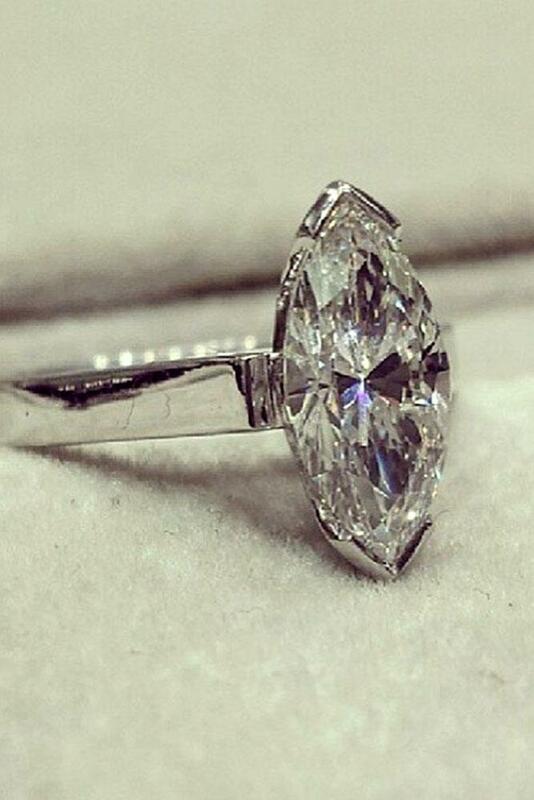 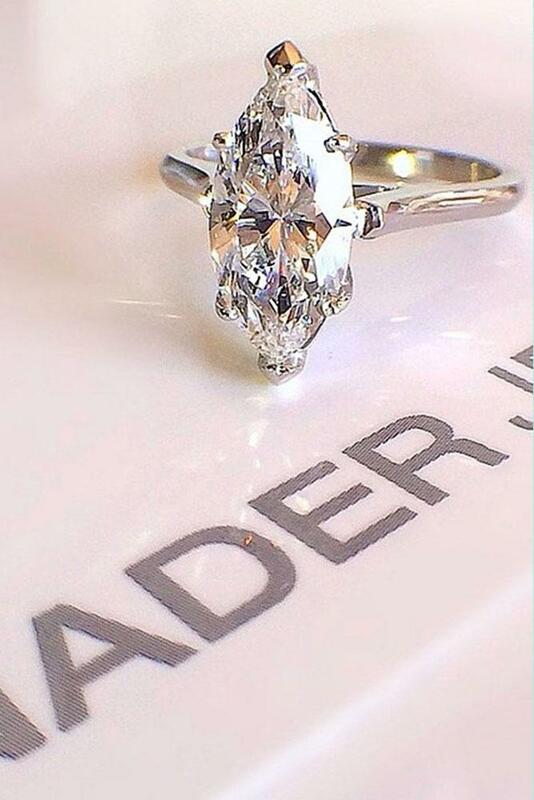 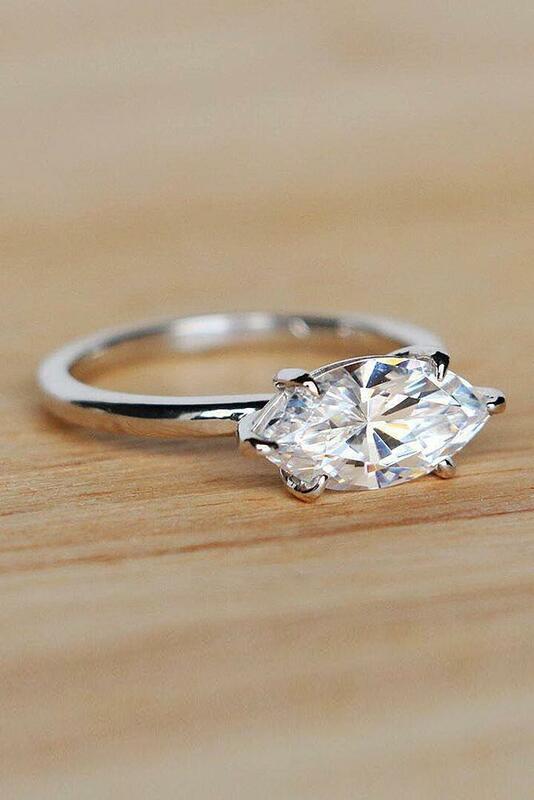 Also, we selected for you the most popular engagement rings with this shape of stone from world’s famous designers. 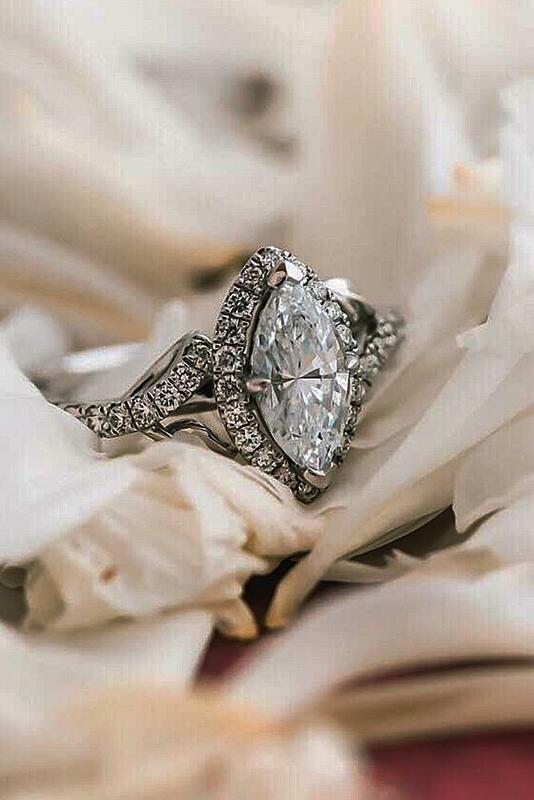 Browse our gallery and get inspiration. 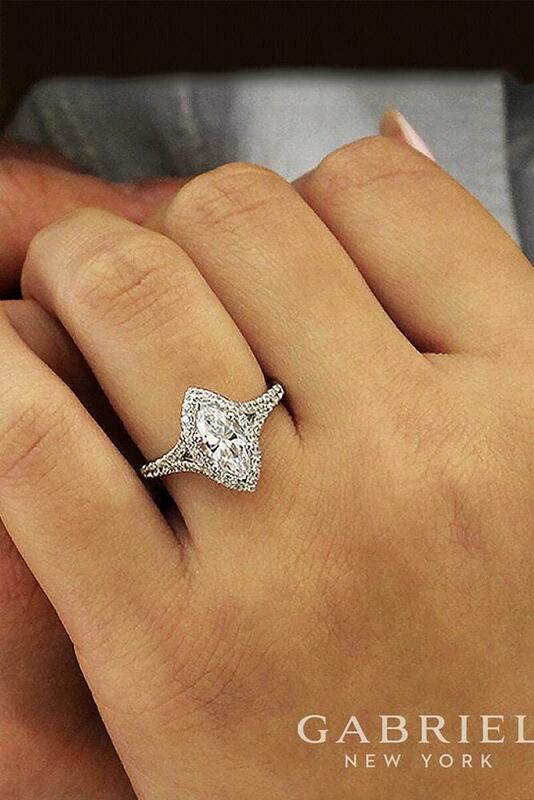 Perhaps, marquise cut diamond engagement ring is exactly what you are looking for.